Keri Dieringer, Jerry Tetzlaff, Terri Hamus, Cathy Lotzer, Jim and Mary Asplin, and Wood County Master Gardeners Ron and Linda Bodien, and Dan and Dorothy Flees. All funding for materials provided by Groundwater Guardians for the Marshfield Area. 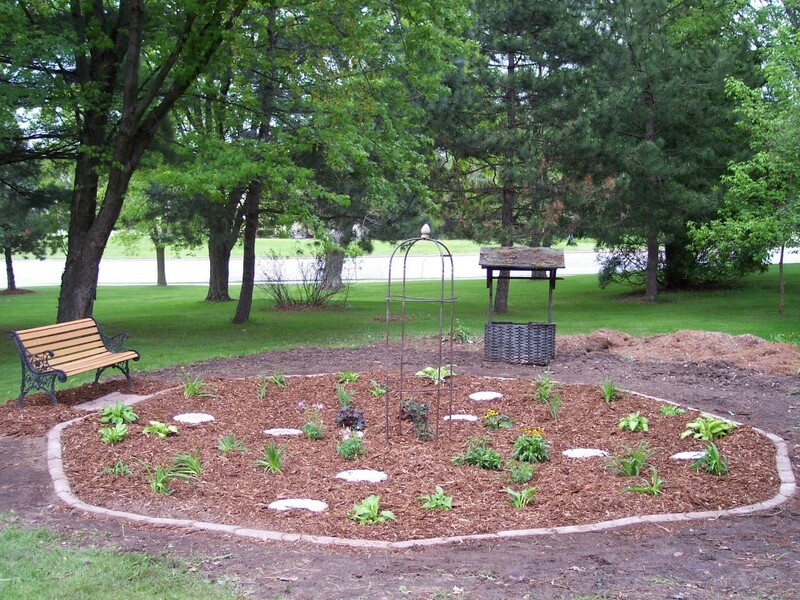 Costs include: Stone edging $66.75, Stepping Stones $30.00, Plants $50.42, Garden Mix Soil $23.00, Mulch $44.25 = TOTAL COST $214.42 (not including donated plants). 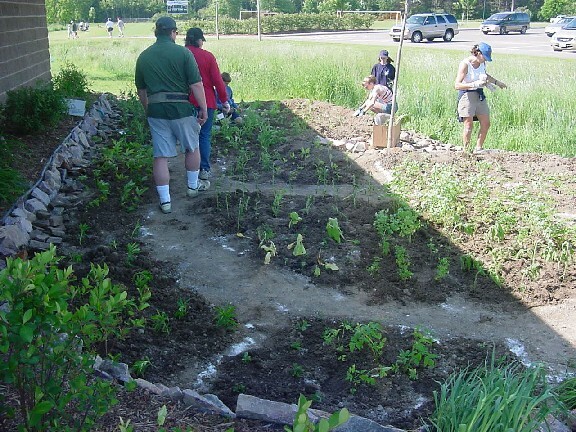 "To build a demonstration Rain Garden to reduce pollution, increase groundwater recharge and to promote and inspire Rain Garden creation in other locations such as residential areas, parks, businesses, and schools." Marilyn Hansotia, Kris Keogh, Cathy Lotzer, Chris Lotzer, Pete Lotzer, Ed Englehart, Dave Wasserburger, Jerry Tetzlaff, Barb Tetzlaff, Daniel Bliven, Ron Dickrell, Joni Dickrell, Derrek Caflisch, Orin Toltzman, Terri Hamus, Mark Hamus, Val Eiden, Lee Babcock, Sue Meyer, Kent Mueller, Cindy Mueller, Sheri Thomlinson, Paul Herder, Joan Herder, Emily Herder, Cathy Zimmermann, Donna Prepeluh, and John Peters. 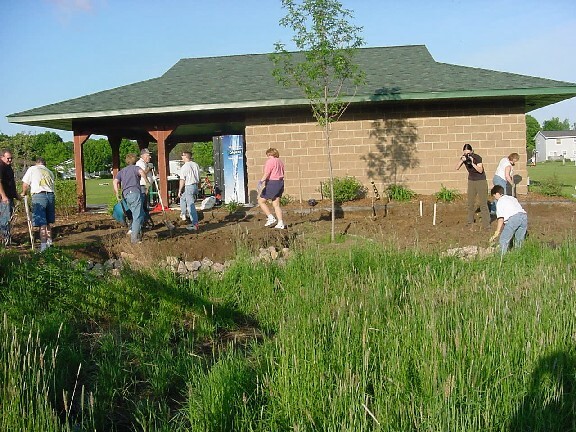 Environmentalists hope to clean up area groundwater by creating the city's first public rain garden. Nearly 500 native plants will cover the 500-square-foot garden at Griese Park, which is designed to soak up rainwater from rooftops, driveways and lawns that will flow slowly into the groundwater rather than storm drains. 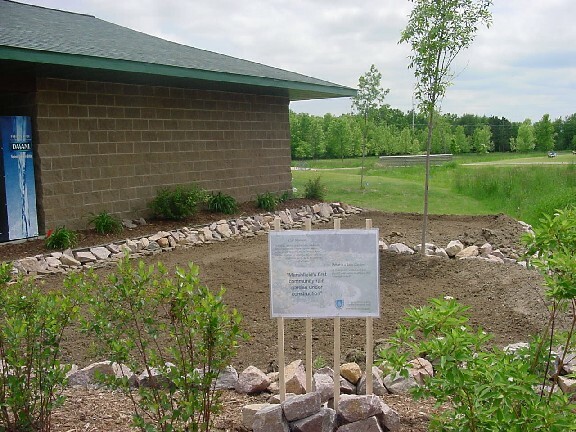 The native plants will absorb the runoff and break down the pollutants such as dirt, lawn clippings, pet waste, salt, lawn chemicals, gas and oil that would flow to the nearest storm sewer, eventually flowing into nearby streams and rivers. "I saw this article...about using specific native plants to filter rain water and return it to the ground and our rivers." said Marilyn Hansotia, of 11033 Highway Y, a member of the Marshfield Area Groundwater Guardians. "We started talking about and decided that this would be a wonderful opportunity to help clean up the ground water in the area as well as Mill Creek." The group will plant perennials on Saturday that will put down deep roots that will filter runoff by removing nutrients and pollutants. Fifteen volunteers met Wednesday night to dig a 500-square-foot depression in Griese Park. 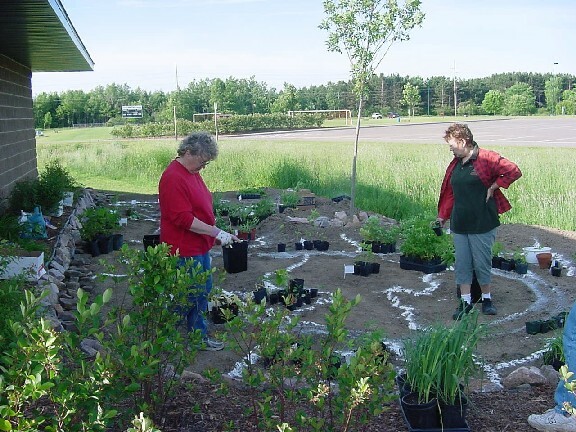 Marshfield Area Groundwater Guardians are developing the demonstration rain garden with help from the Wood County Master Gardeners, Marshfield Electric and Water Department and the Marshfield Parks and Recreation Department. The volunteer's efforts have already caught on with at least one Marshfield resident. 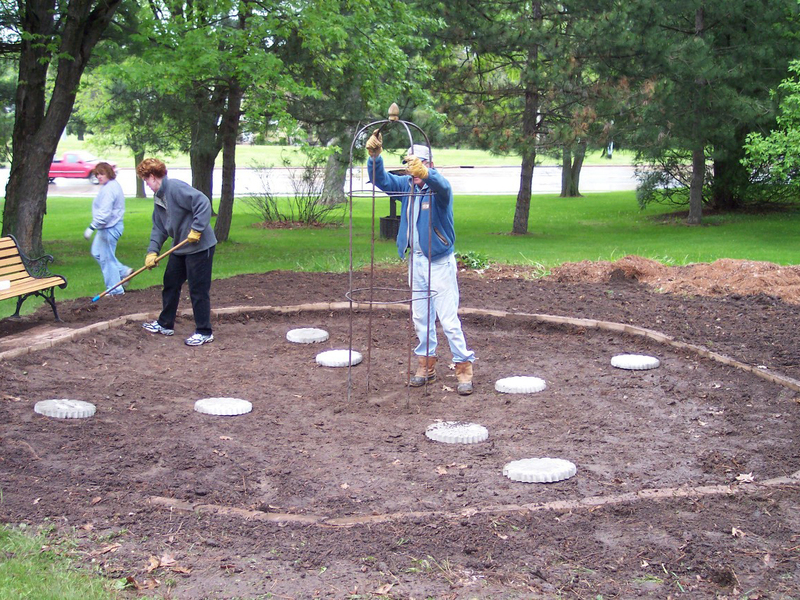 Norman Hanson, 418 Galvin Ave., learned of the rain garden project through a friend and will make his own rain garden. It will be about 4 feet wide and 7 feet long. "They have little maintenance and look great," Hanson said. "It will also take care of my drainage problem." Hansotia stressed the importance of the rain garden as a do-it-yourself project. "The reason we are putting so much effort into this is we want people to build their own using just a couple of our ideas." Hansotia said. 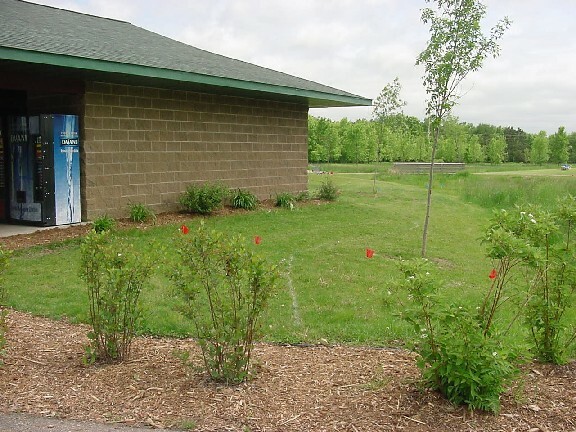 "The model rain garden is meant to allow homeowners to see how one can be made and take whatever ideas they want from the garden to use on their own lawns," Hansotia said. 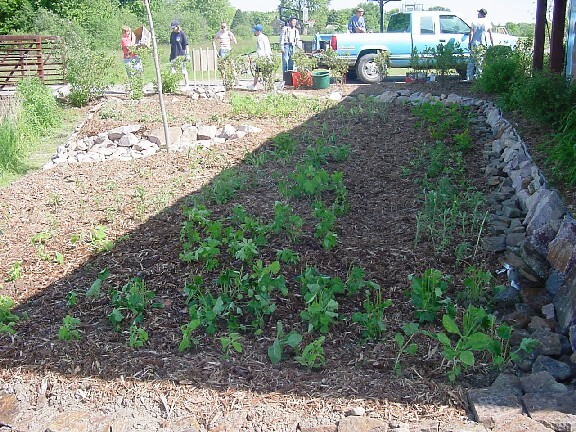 "The community can learn more about the process and create their own rain garden at their home or place of business." The garden will include native asters, trillium, wild geraniums, blackeyed Susans and other plants planted to produce a wave of color for each season. 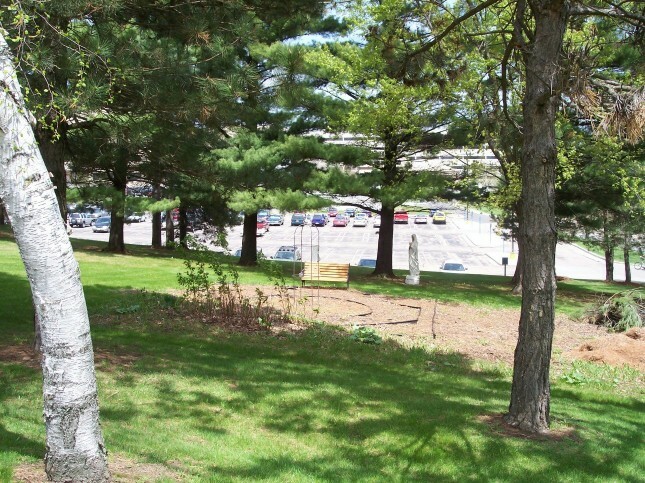 "Our rain garden will cost about $850 to make," Hansotia said. "The funding came through a grant by Golden Sands RD&C. 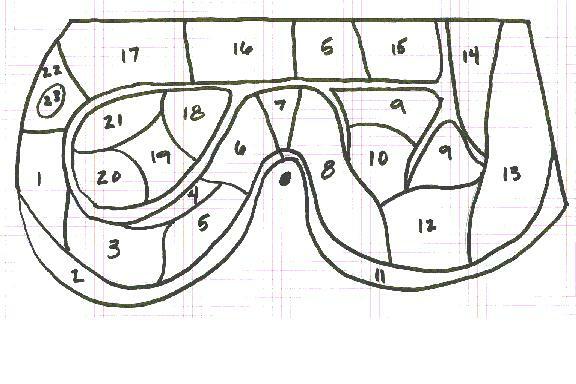 But all of the albor has been donated and Chris Keogh has designed the layout of the plants." Aeron Marcott-Plooy can be reached at 1-715-384-3131, or 1-800-967-2087, ext 329, or at aeron.marcott@ewnews.net.